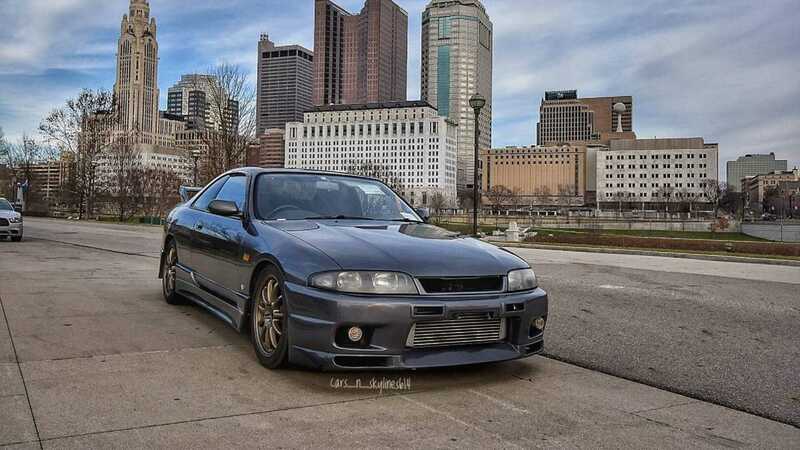 If you’re into Japanese modern classics, you’ll know all about the iconic Nissan Skyline R33, and how as of last year, you can now legally import one into America. 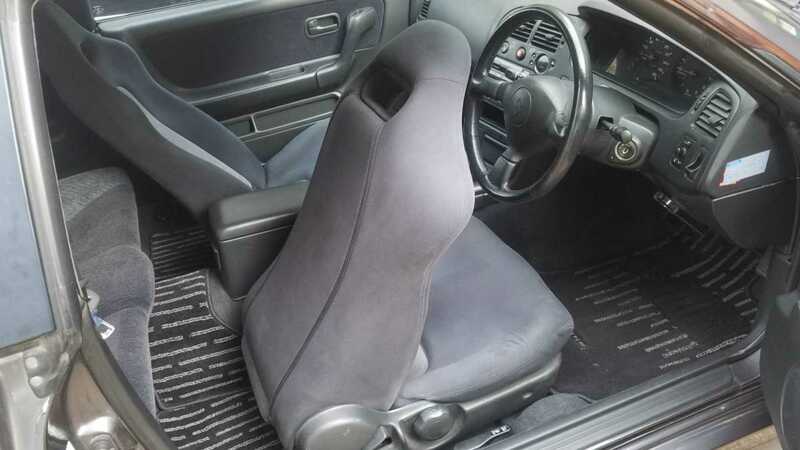 R33s have just crossed the 25-year threshold that allows vehicles of that age or older to be imported regardless if they are to FMVSS standards. 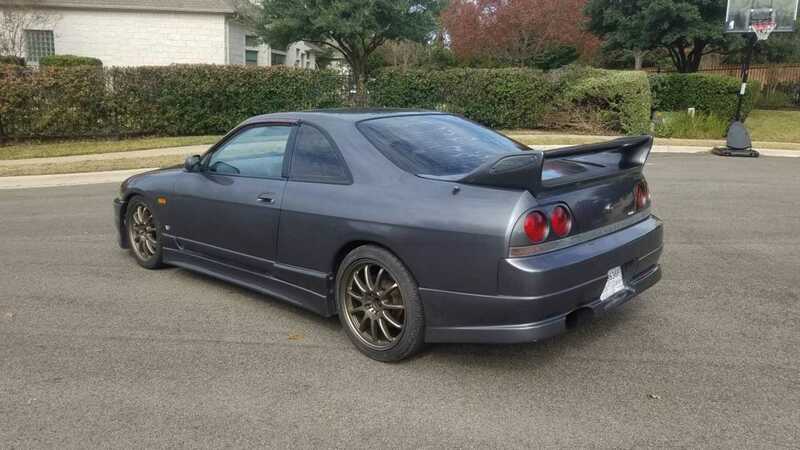 This 1993 Nissan Skyline Type M was one of the first to cross the boarder and is now for sale on Craigslist. 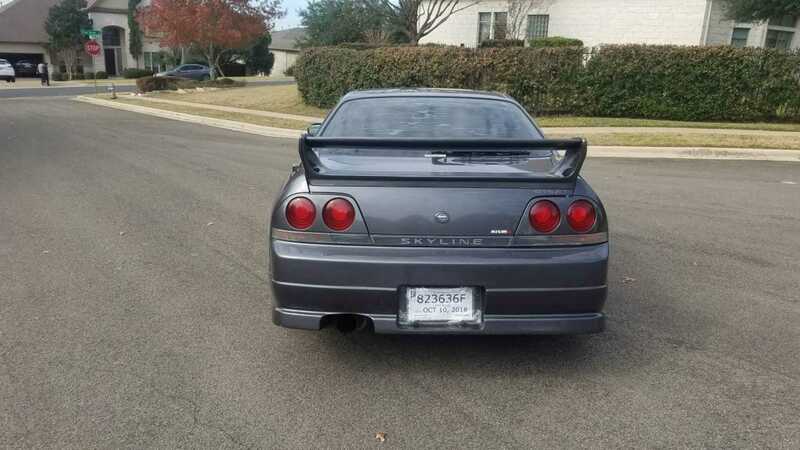 Said to be the first R33 Skyline officially imported into North Carolina on August 3, 2018, this example is one of around 3500 to have entered the United States of America since the model turned 25. 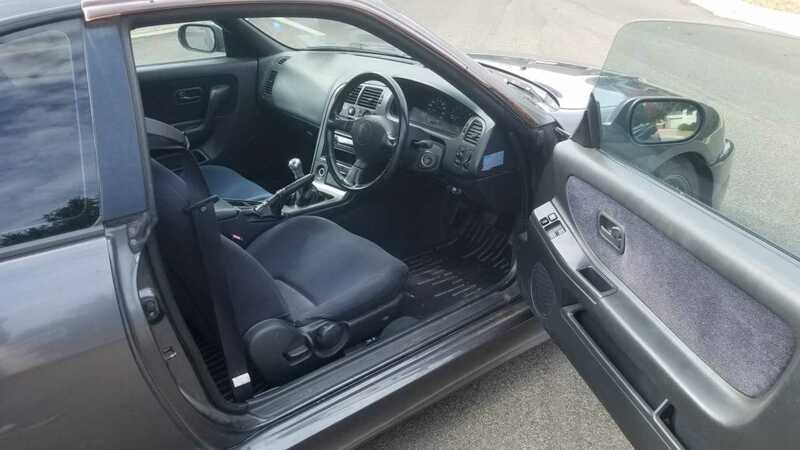 Being a Japanese import, the car is right-hand drive and has instrumentation that reads in kilometers, with the odometer currently reading 81,000km or around 50,000 miles. 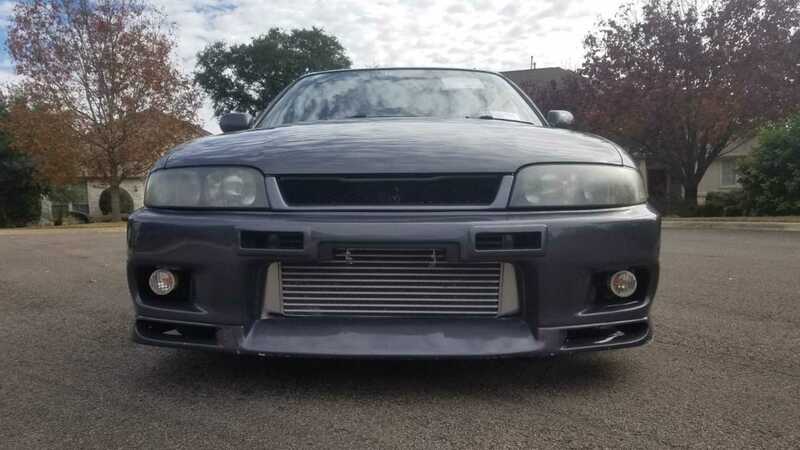 Under the hood of this instantly recognizable coupe is an RB25DET 2.5-liter turbocharged straight-six engine, which is good for 247-horsepower and 217 lb/ft of torque. That performance is sent to the rear wheels via a 5-speed manual transmission, allowing for a 0-60 sprint in around 6-seconds. 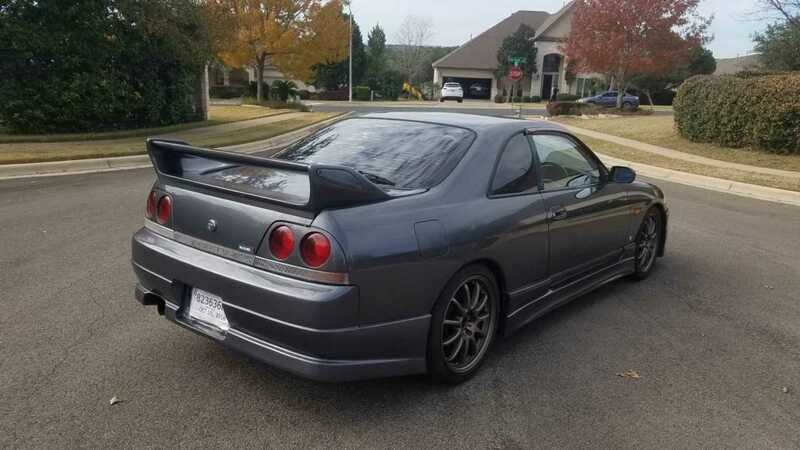 While not a coveted GT-R model, this Type M certainly has enough punch to be entertaining. 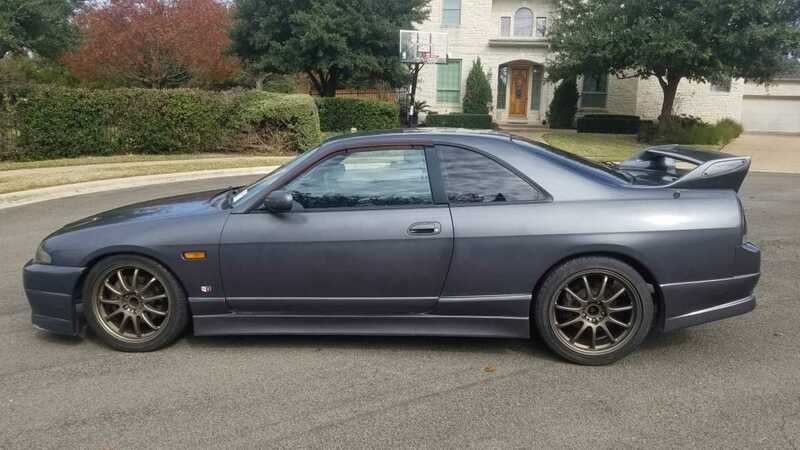 The advert states that this car "shares a lot of parts with the 1993 240SX and 1993 300ZX and is one of the easier to maintain Skylines in the United States." 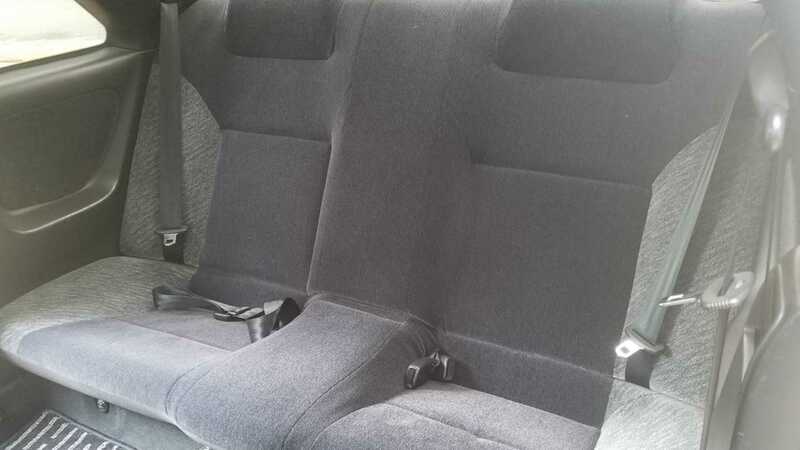 A recent service saw the spark plugs, fuel filter, and oil changed, with a timing belt service occurring 12,000 miles ago. 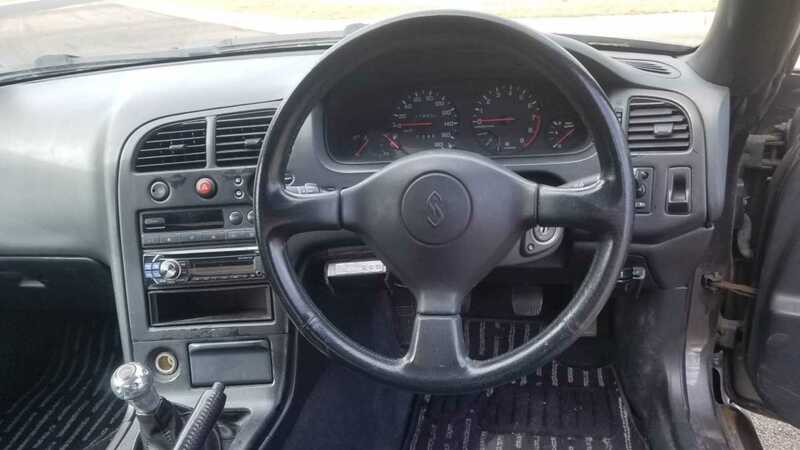 An interesting perk that this car currently has is a valid ‘Shaken’ test certificate, meaning that it’s still legal to drive in its homeland until June 2019. 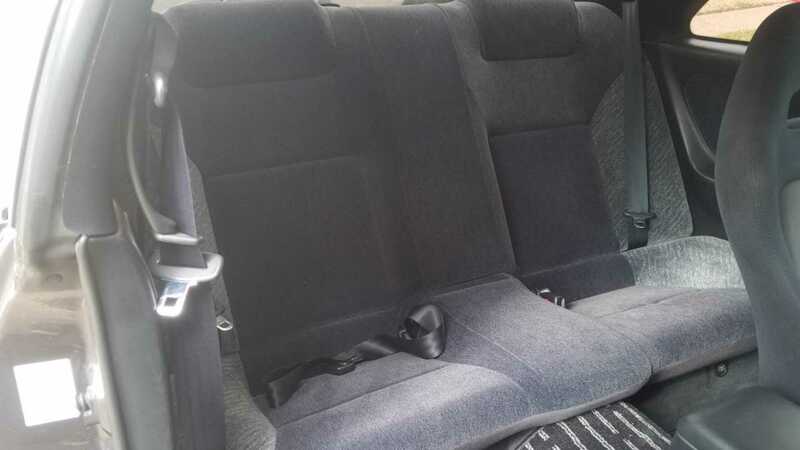 Shaken is the notoriously difficult to pass safety inspection all road cars must undergo in Japan. 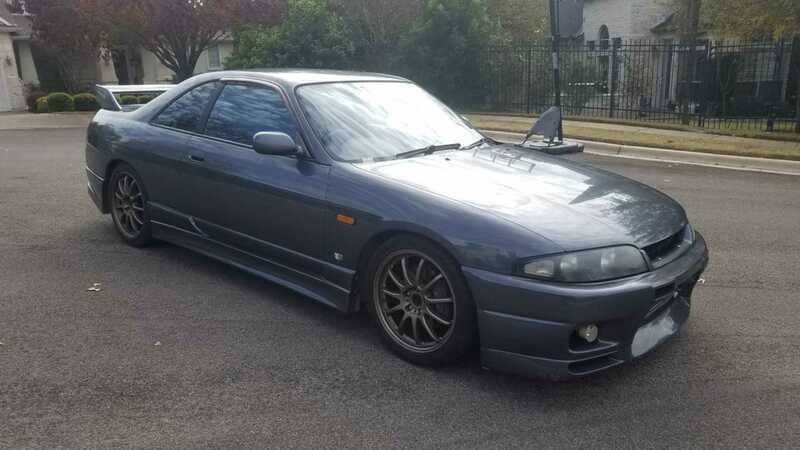 This Skyline is a pretty tidy example of which is predominantly stock — a rare thing for a Japanese imports. 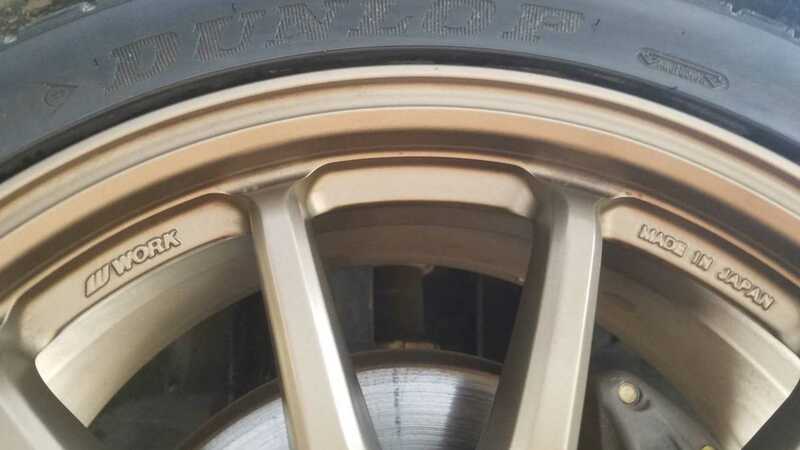 Modifications on this car are limited to the intercooler, exhaust, and a set of Work alloy wheels. 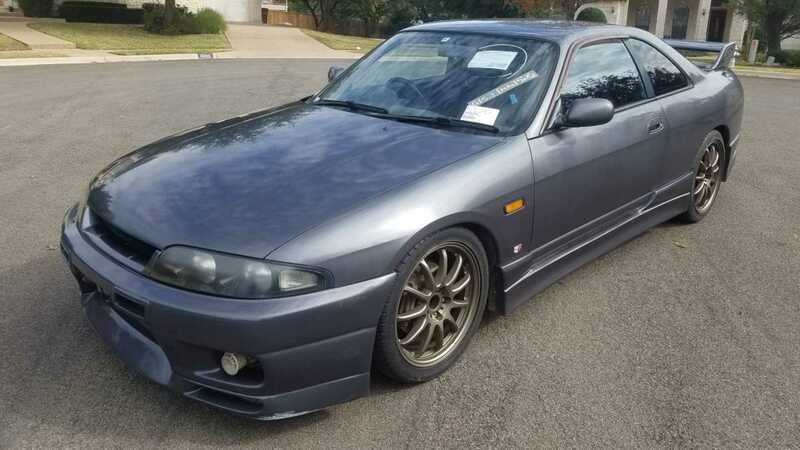 The asking price of $25,000 may sound a little steep, but this car remains one of the earliest opportunities to officially buy and own an R33 in America that isn’t a grey market car.